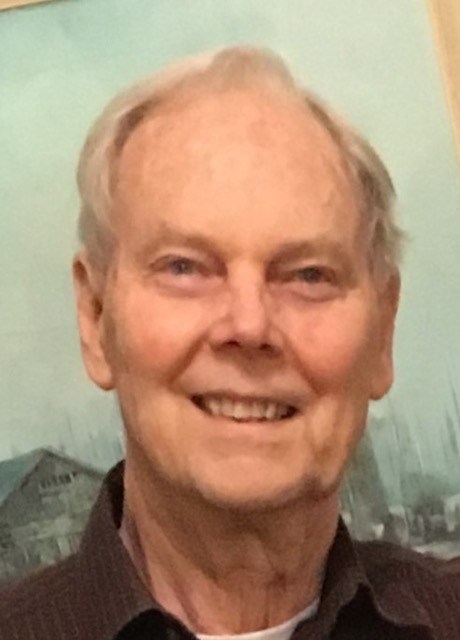 Robert Charles Berreman (Bob) passed away at his home in Sonoma on March 30, 2019, surrounded by loved ones, after an extended battle with cancer. He was 81 years old. Bob loved steak barbecued medium rare, good wine, family gatherings, peanut brittle, blistering hot soup and coffee, and the coastline of California and Oregon. An avid runner, he ran both the Dipsea trail and the Bay to Breakers numerous times, as well as completing two marathons. After his family, Corvettes and collecting rare coins were two of his greatest passions – the shinier the better in both cases. Born March 24, 1938, Bob was the son of Charles Berreman and Carlene (Oberholtzer) Berreman. Growing up in Portland, Oregon, he was an active participant in Boy Scouts and sports. He achieved the rank of Eagle Scout as part of Troop 43 in Portland. At Jefferson High School, Bob was a dedicated student as well as a standout athlete, lettering in both basketball and baseball. 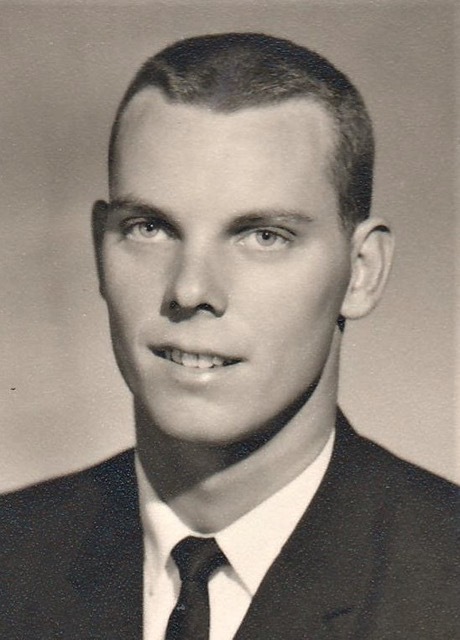 The first in his family to graduate from college, Bob attended Oregon State University on a Naval ROTC Scholarship and a baseball scholarship. He graduated with a degree in Mechanical Engineering and was commissioned as an Ensign in the United States Navy. During his three years in the Navy, he served on the USS Tulare and the USS St Clair County. In 1960, Bob married Jacquelyn (Jackie) Wright. After his time in the Navy, Bob and Jackie settled in Terra Linda, California and Bob embarked on a 30-year career with IBM. They had two sons, Steven (1967) and Kevin (1970). Although they later divorced, Bob and Jackie always focused on being dedicated and loving parents to the two boys. 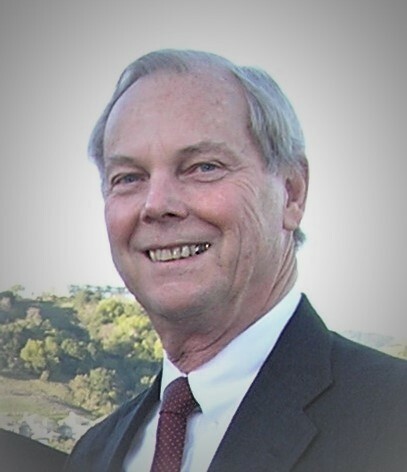 After his retirement from a successful career in Sales and Marketing at IBM, Bob worked for Magellan Communications for several years and invested in real estate. In 2004, Bob met Gail Miller, and they spent the next 15 years together. Bob and Gail married in 2012 and made their home in Sonoma. They enjoyed traveling together – either on cruises or making road trips in their trusty Subaru. Time spent on the Oregon coast was something in which they especially took pleasure. Bob was well-regarded by everyone he met. His dedication to family and his inherent goodness will be missed by everyone that knew and loved him. Bob is survived by his wife Gail; his sons Steven (Rimiko) and Kevin (Maclovia); his grandchildren Kenneth, Christopher, and Kotone; and his former wife Jackie. Bob was pre-deceased by his sister, Betty Chandler. A private memorial service will be held at Bob and Gail’s house in Sonoma on April 13, 2019. In lieu of flowers, donations in Bob’s memory may be made to Hospice by the Bay – Sonoma, 17 E. Sir Francis Drake, Larkspur, CA 94939.